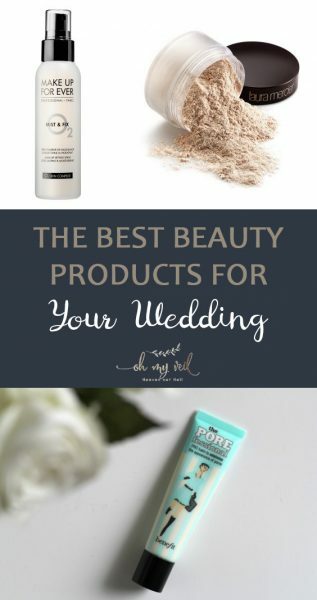 When it comes to your wedding day, there are a few things that I promise you will want to have with you. You never know what might come up and these items will help save you in a pinch. I highly recommend having a professional do your makeup. It just saves you a lot of time and headache. 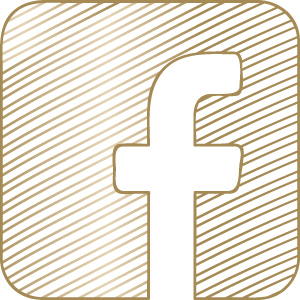 Regardless of who does your makeup, there is a high likelihood that you will need to touch up your makeup at some point. 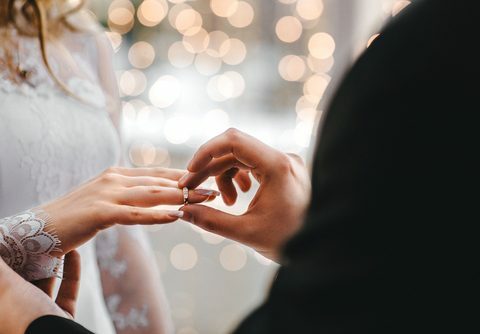 Between crying during the ceremony and sweating on the dance floor, you’ll want to start off your makeup routine (or touch up routine) correctly. Start with a primer that works best for you. My personal favorite is POREfessional by Benefit. You will want a translucent powder to help set everything in. The trick with translucent powder is some will give you a flashback, which creates a powdery white blotchy look in pictures. 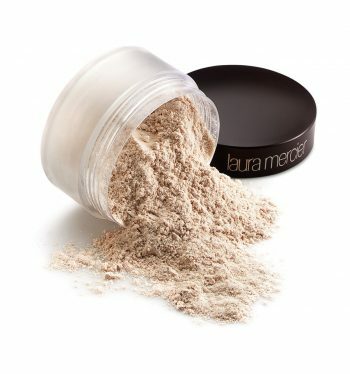 Laura Mercier Translucent Powder is great and it has no flashback! When your makeup is all set and done, you will want to finish up the look and keep it all in place. 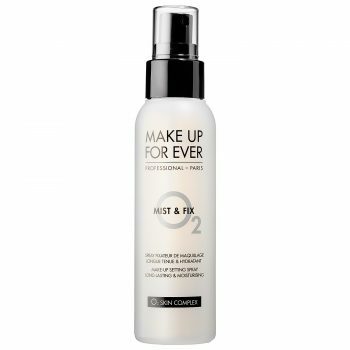 I love Makeup Forever’s Mist & Fix setting spray. Once you’re out busting moves on the dance floor, you might get a little shiny. 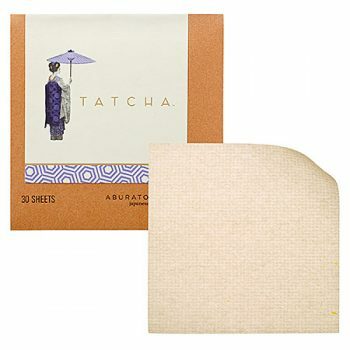 Don’t worry though, blotting papers are here to save the day. They are small and fit in a clutch, and will help absorb your shine. I would create your own “wedding day survival kit.” These kits are filled with anything and everything you might need for mini emergencies that come up that day. 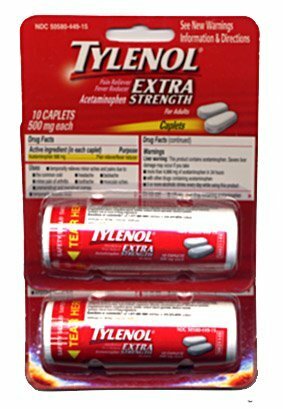 Travel sized Tylenol is great for the unexpected headache. You never want to be caught not feeling your best on your big day. Speaking of not feeling your best, you never know if an unexpected cold or even tickle in your throat will pop up. 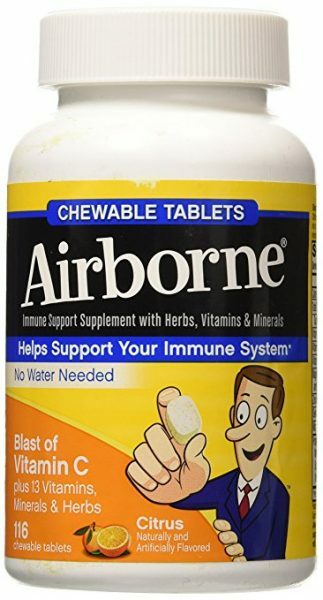 My personal favorite is Airborne Chewables. You can take a few a day, and they really kick in fast. 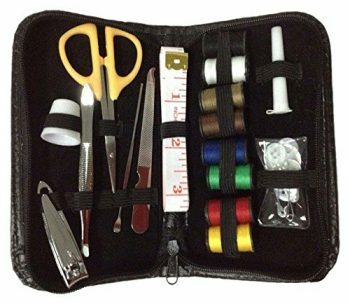 Keep a sewing kit handy. You never know when a heel will catch a hem, or suddenly there is a slight tear in a seam. It doesn’t matter if you’re a great seamstress, it’s better than nothing!! I know I will cry, as well as my mother. Travel sized tissues are always handy on your wedding day. Stains sadly happen. 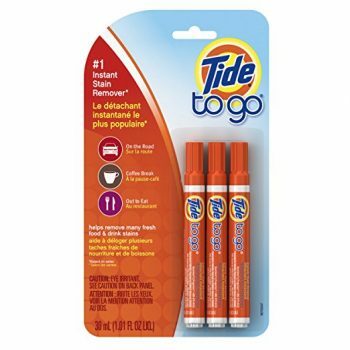 Keep a Tide To Go stick with you just in case!! Fashion tape will help make sure your dress isn’t bunching funny. This is especially helpful for strapless dresses, or a hem that has fallen out that you wouldn’t feel comfortable trying to sew yourself. 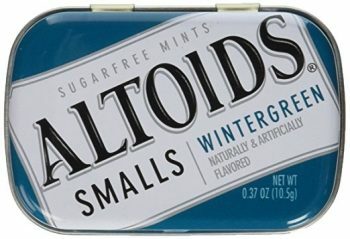 Mints will keep your breath nice and fresh, as well as they can help keep you awake if you didn’t sleep well the night before. A stray nail or a hang nail can instantly snag on something. 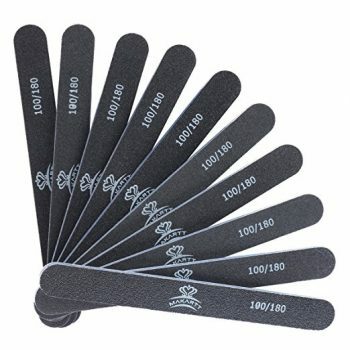 Keep an emery board on hand to file that down! 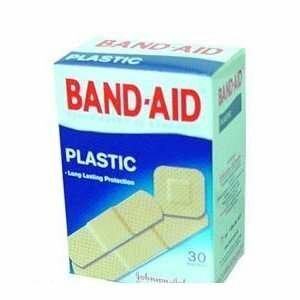 Band-aids are perfect for when you nick yourself shaving or are getting blisters from your heels (make sure you break those babies in!). 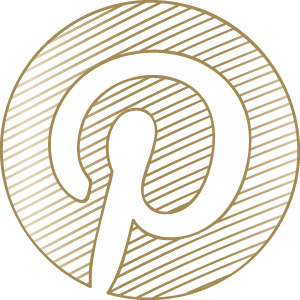 Written by Haley from My Fashion Chronicles as a guest writer.